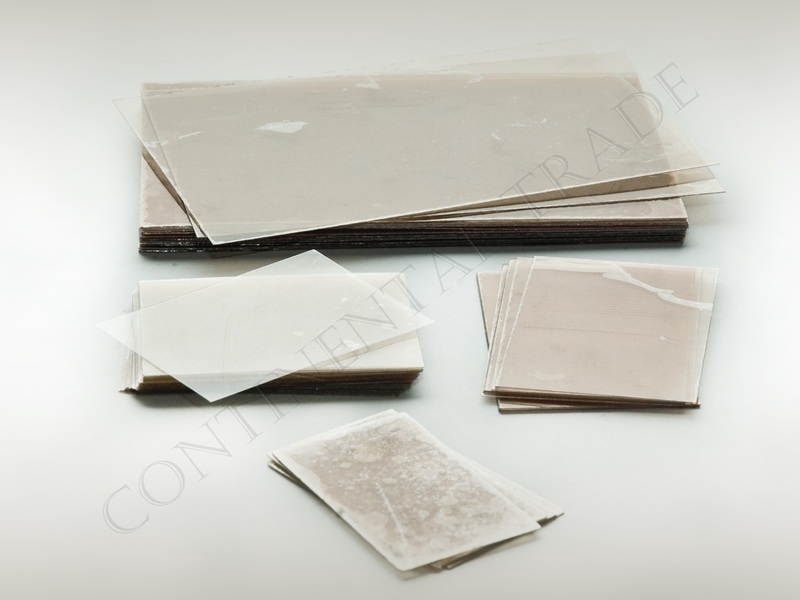 Mica windows - Borosilicate and quartz glass, mica, sealing, level gauges, armature - Continental Trade. Mica has excellent electrical, physical, mechanical properties and good thermal strength. It is transparent, has good optical properties, is flat, unbreakable. All these properties make mica is a material ideal for use as a window in traditional fireplaces, stoves, giving unforgettable stunning visual effects. The use of mica windows eliminates any risk of cracks, fractures and chipping. Mica ensures durability and high strength. It comes in various sizes and thicknesses. 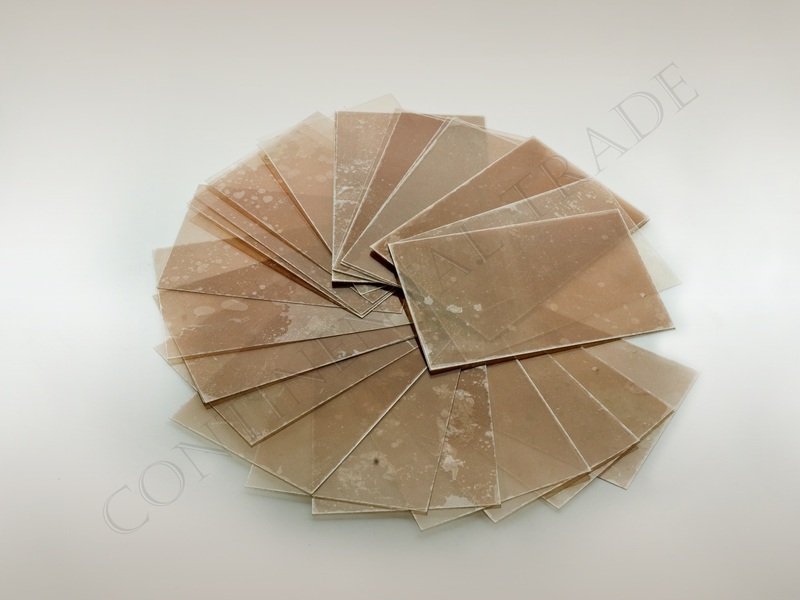 Mica windows can be fabricated based upon the customer's specifications/drawings. 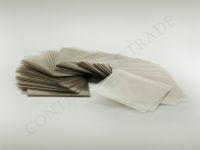 Also, we stock various sizes of mica windows. Standard sizes and thicknesses of mica windows. Mica windows are sold in quality class V6 (quality class are described here) or better (on request). If you need other dimensions, thickness, or other quality class - please contact us and read our offer for mica blocks.